Call Surrey Hills Firewood Supplies for perfect double split firewood. We supply split, dry and packed firewood, including kindling, throughout Surrey Hills, Doncaster East and Glen Waverley. Double split firewood is perfect for pizza ovens, Victorian fireplaces, wood heaters and slow smoking cooks. As such, Surrey Hills Firewood Supplies is your specialist in double split firewood catering for all your needs. Our split, dried, seasoned, packed and ready-to-burn firewood is available at reasonable prices. And since we are a member of the Firewood Association of Australia, you can purchase our firewood knowing that it is sourced from a sustainable place. 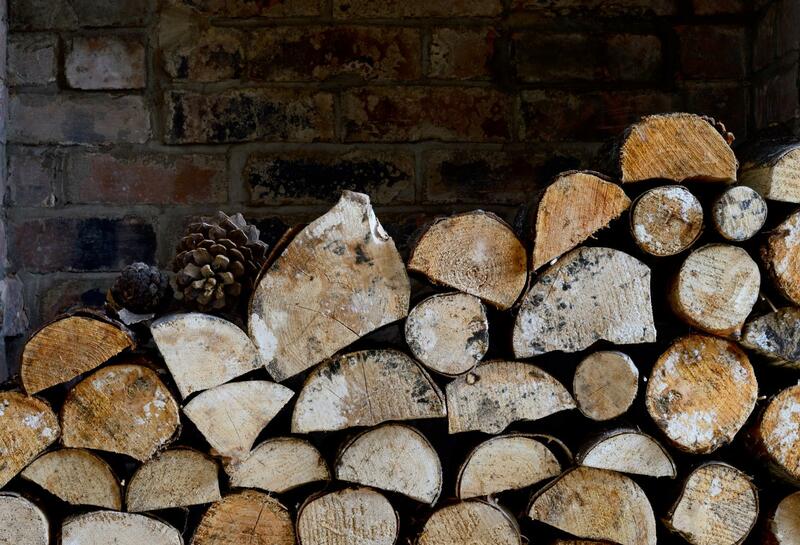 Surrey Hills Firewood Supplies has been providing hundreds of restaurants, bars and homes with double split firewood for over 7 years. Before double splitting our logs, they are properly measured and cut to a standard length for various uses in ovens, chimneys and barbecues. Let us take the responsibility of bringing your firewood to you instead of performing the arduous and dangerous tasks of cutting and splitting your own. 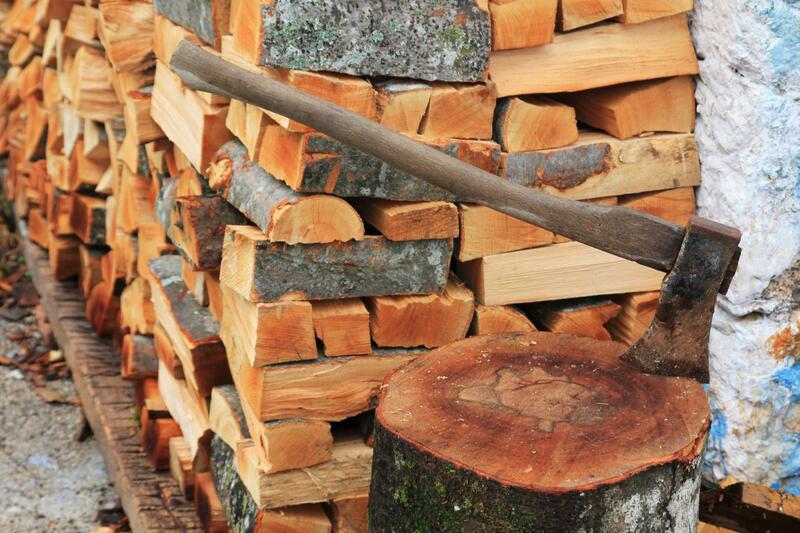 Call us today to discuss your firewood needs.